Calling all brides. Here’s an easy way to “go green” and provide a fun take home gift for your guests. 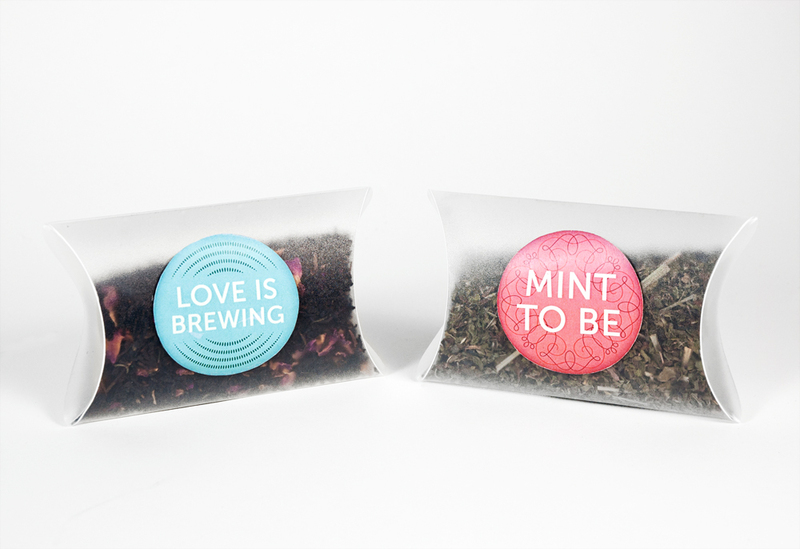 Stash Tea is offering FREE downloadable sticker templates. Pick your favorite herbal (my own Mint Romance would be perfect) or green tea (like my addiction, Jasmine Pearls) and fill a pillow box or mini-tin. Then affix the sticker of your choice Voila! A fresh idea and a tasty reminder of your special day. Click here to download your stickers now.